First of all . 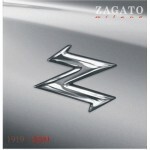 . . if the Corvette in general is not your thing, you’ll want to know about this book anyway because its early chapters revolve around the secret sauce that made cars like that possible, GRP, glass reinforced plastic (fiberglass is a brand name). It was as hot in its day as carbon fiber is now. Secondly . . . if the Corvette in particular is not your thing because it’s just not a real sports car, it’s time to crawl out from under that rock of yours. The current C7’s specs—at long last but by no means inevitably—hold their own (sometimes better, and at less cost) against any recognized contemporary sports car in a comparable category. Moreover, the next model (2017) may very well be mid-engined, always a claim to fame in the sports car scene. Neither of them are covered in this first of two volumes but you can’t appreciate the later cars if you don’t know from whence they came. If, on the other hand, you are into Corvettes you’ll recognize the title of this book as that of a 1973 book that was then and remained since (updated in 1975) one of the standard works, albeit of a much less ambitious scope than this present version. 50,000+ copies were printed, a record for this type of book which also was the first to introduce the genre of the single-model history. 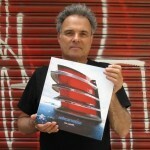 More importantly, that book is seen by some in the know as having created the “Corvette craze” in the first place. 1973, incidentally, is also the year to which what is now known as the Bloomington Gold Certification can trace its origin. This has become a benchmark for judging not only Corvettes but all types of automobiles and winning one is a big deal. And this year, 2014, the author of this book was inducted into The Great Hall of Bloomington Gold that “honors the pioneers who most significantly influenced the Corvette hobby and phenomenon.” In other words, this is the right man to write this book! If you have a version of the older book you’ll find many of its illustrations in the new one plus many more that were either not used then or have come to light since. The book is also structured differently which, given its encyclopedic bend, makes the very complex story easier to track. 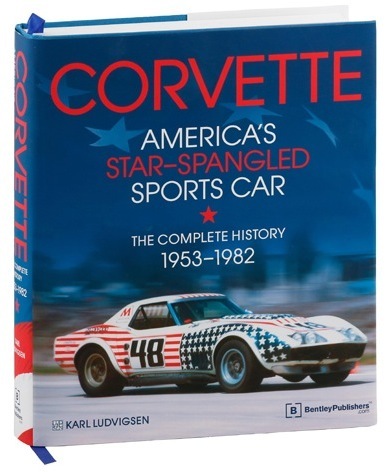 When Ludvigsen began work on it in earnest (the contract was signed in 1999) he couldn’t have known that the Corvette would ever really, truly become the legitimate sports car the hype wanted you to believe it was all along—and at just about the same time his new book would come out! To book people the name Ludvigsen ranks among the cream of the crop of authoritative automotive writers but not everyone may realize that he got his start at GM Styling as a designer, and at just about the time the Corvette idea began to gather steam. He left GM for a stint at Car and Driver magazine but returned for another round 1962–67 and it is in this second phase that he got close to the Corvette project, working for the car’s co-creator Bob McLean, and not least by forming lasting friendships with movers and shakers on the order of Bill Mitchell and Zora Arkus-Duntov. 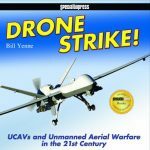 And it is also in this time, while at GM, that he took up freelance writing (look for the bylines of one Elliott Miles and Eric Nielsen); both of these activities are critical building blocks for this particular book. Volume I covers the first three generations, C1–3. It begins with a look at the American psyche in the 1950s and the disconnect between drivers who liked to drive and carmakers who wanted to bet on the right horse that resulted in a veritable cottage industry for sporting, sports, and even race cars (all different animals!). A Jeep, of all things, plays a prominent role in bringing GM brass to the table and Ford’s Thunderbird obviously factors into the story. Now, even in a 700-page book as methodical and comprehensive as this, decisions must be made how much ink to throw at any one aspect. Not everything can be dealt with at the same level of magnification and top billing ought always to go to material that is new to the record. 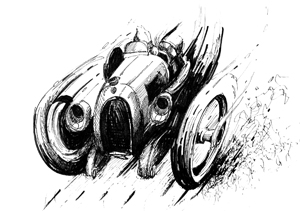 In this case, for instance, rather than showing every single design drawing or clay model or chassis detail (which are covered elsewhere in the voluminous literature; some of the more substantive books being by this same publisher), space can be freed up for establishing the major role of Mauri Rose in the creation of the first Corvettes. Tidbits such as this have been sitting in Ludvigsen’s files and the GM archives for years and sometimes more years. 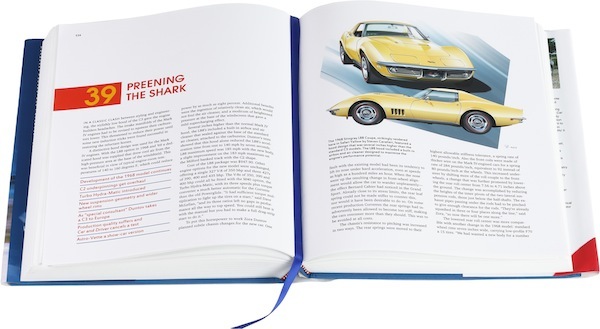 In and of and by itself, this new book is as competent a stand-alone guide to the Corvette as you could hope to find but the reader who will appreciate it most is the one who is already steeped in all things Corvette and will now still be surprised to be handed more bits and pieces. We’ve said it before and will say it again: books like this are beacons in a world of mediocre books that accomplish nothing other than kill trees and drain wallets. It’s up to us to help the survival of the species. Buy it! And remember there’s going to be a second volume, covering the C4–7 generations which were evolutionary in terms of proportions and form language. GM hints that the C8 will be revolutionary . . .